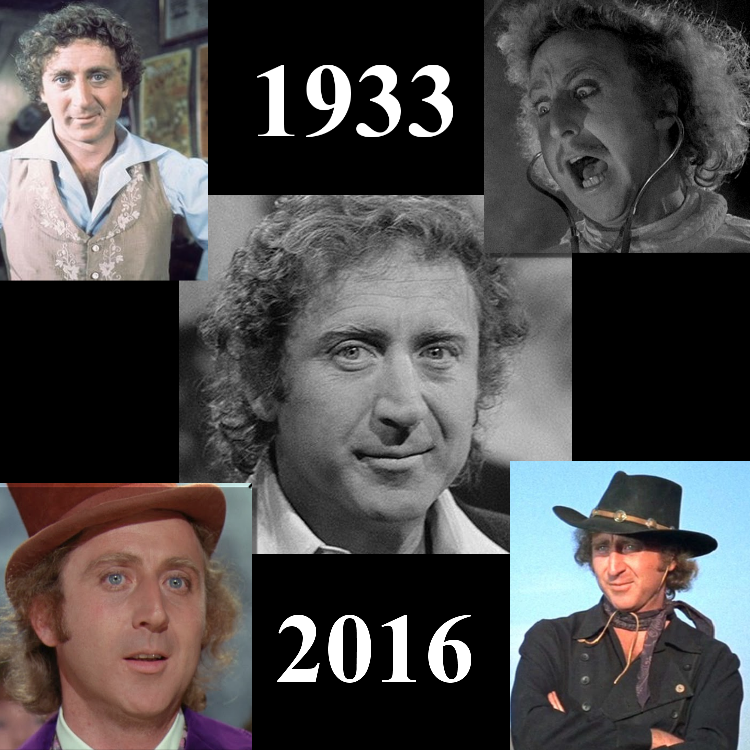 Please allow me a moment to join the legions who are sharing their thoughts and feelings about the passing of Mr. Gene Wilder. I debated doing a full review of one of his classics, Blazing Saddles? Young Frankenstein? Willy Wonka & the Chocolate Factory? All of them so powerful and make up so much of who I am today. This is the comedian I grew up with. Young Frankenstein is one of my earliest movie memories in the comic genre. Blazing Saddles a close second. There’s few children of the 80s who don’t know Willy Wonka. My facebook wall is filled with lyrics from Pure Imagination. There are movies, moments in time, and lines that stick with you for your life from the moment you hear them. Let it Go of course is one, but these are the ones that defined who I became. Why I believe in a world where we never stop dreaming. A world in which we question things. Because of the passion this man put into his craft and to this film. This is a man who knows his craft, who understands what goes into making a character. As a result, and this is hard to argue, he has brought to life one of the most iconic and memorable characters to ever grace the screen. The lines before from Blazing Saddles and Young Frankenstein, sure they are good, but they are made great by Wilder. He could be anything; a nightmare in human shape, a clown, a scientist, manic, serene, charming, and sublime. I’ve long said the comedic actors do the best in serious films, but Wilder easily did his best in comedy and brought (at times) a level of depth to them that so very few now can even comprehend. He stopped his career when he didn’t see projects he wanted to be associated with. He knew who and what he was and believed in and didn’t go in for the paycheck. The man behind the camera was just as passionate. When Gilda Radner a righteous powerhouse comedienne in her own right, who also happened to be his wife, died of cancer. What did he do? He went to Congress. He testified and set up a foundation to help make sure no one else went through what she did. Not for him, but for her and the people like her who weren’t getting diagnosed properly. Who weren’t getting treatment. ….sorry had to take my glasses off. They weren’t doing well with the tears. Pardon any typo’s. 2016 has taken more legends from my life than most years I can recall. More people that hit me like a gunshot when I heard the news. Clearly the grisly reaper is mowing. I know Jim said he was always wanted to go nowhere special, but Gene – you deserve the special. You deserve all the special and I hope that you and Gilda are curled up on a couch somewhere tonight telling stories of the last 27 years to each other. Know that we loved you Mr. Wilder. Your legacy will never be forgotten. A little nonsense now and then is relished by the wisest men, making you and your work some of the wisest we have. Thank you for all the joy you brought to the world.